Need to catch up on your marketing content? 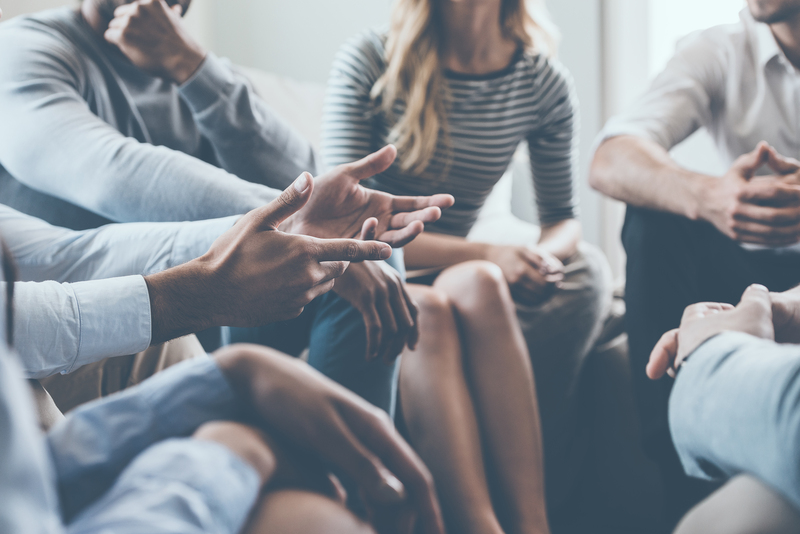 Here is your one-stop-shop for all recently published CMO Clubhouse member insights and solutions. 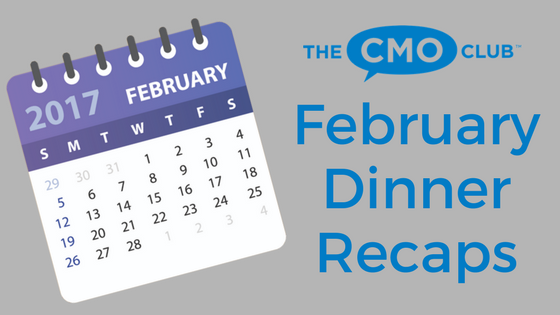 We’ve covered the most buzz worthy things happening in the marketing world, new CMO research, member authored content and what we learned at SXSW. Dig in! What Was the Missing Element in Heineken’s Brilliant Ad? 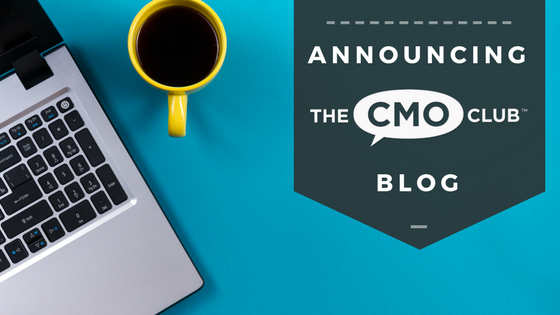 CMO Solution Guide: Mobile Marketing: Over Hyped or Under Resourced? 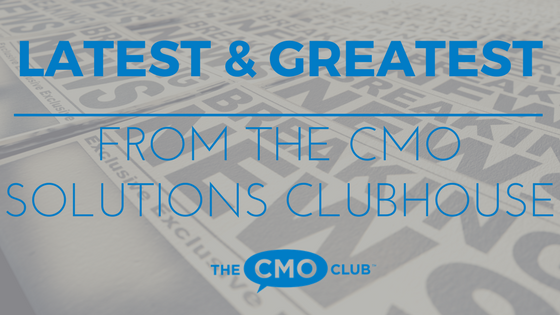 For all CMO Clubhouse content visit the Solutions Clubhouse. You are registering for: New and Hot Member Insights and Solutions!